Independent Distilling Company was established 2014 to produce small-batch handcrafted spirits that focus on local and quality ingredients in Georgia. Using a 100-gallon Copper Pot Still and a passion for spirits, founder Michael Anderson has honed his craft over the past years making traditional southern soulful spirits. The first product released was Hellbender Corn Whiskey made from locally sourced corn from Riverview Farms in Ranger, GA. Corn Whiskey is a southern tradition that has been lost by the main stream spirits producers, but Michael has revived this historic spirit. The next product released was Independent Rum made from table grade molasses that is long fermented and lightly distilled to create a distinctive full flavor. Rum production was the first commercial spirit in the Americas and IDC’s is made in the traditional way. 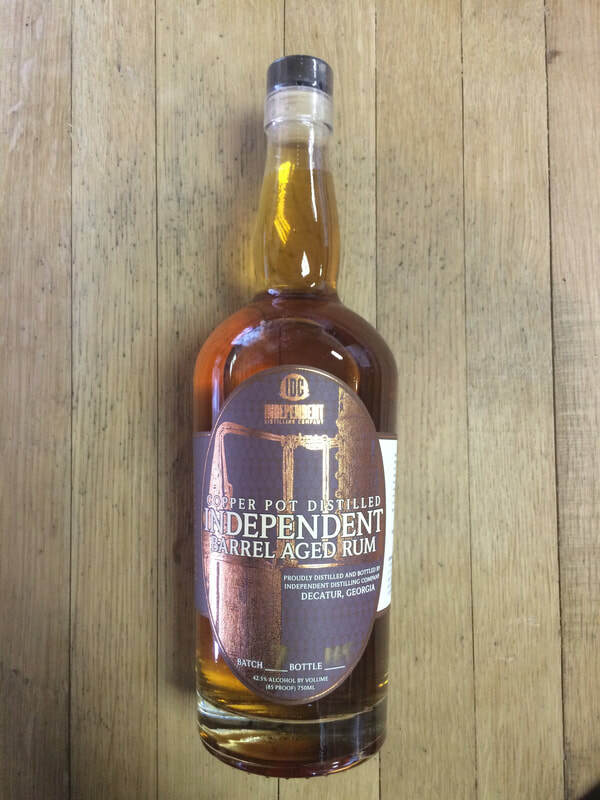 The Independent Barrel Aged Rum is matured in a combination of new and used barrels that imparts rich vanilla, spice and delicate honey notes. 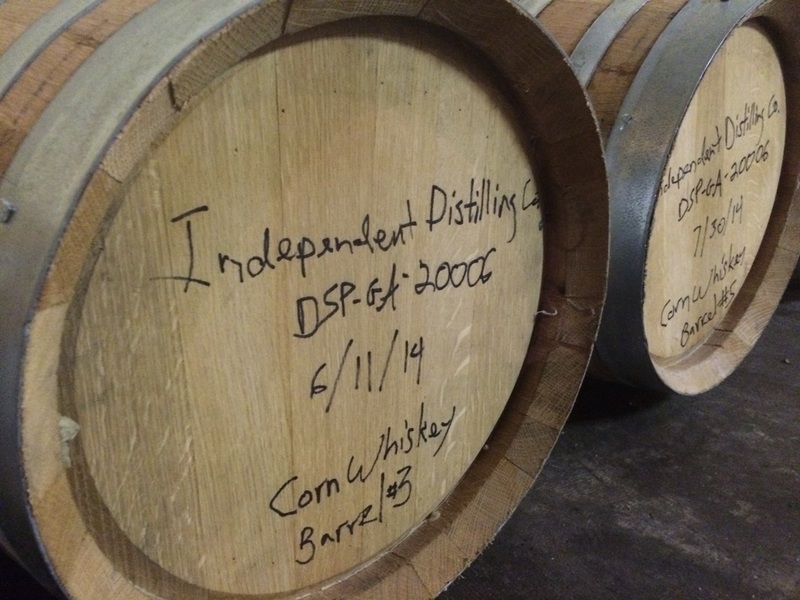 In 2015 IDC released the first batch of Bourbon produced inside the Atlanta perimeter since Prohibition. Hellbender Bourbon is made with the same mash bill of locally sourced grains as the corn whiskey and has been aged in new charred American Oak Barrels to create a well-rounded soft flavor profile. IDC Spirits are made by hand with the finest ingredients and a commitment to putting quality over quantity. Independent Rum is made with Grade A molasses or table molasses. It is fermented for 7 days to build up flavor profiles in the end spirit. Our Rum is double distilled to create a full flavored spirit. The nose and palate have slight a hint of molasses, that evolves on the palate into grassy vegetal notes that finish with peppery spice. Hellbender Corn Whiskey is made from locally sourced corn from Riverview Farms in Ranger, GA. The mash bill is 83% Corn and 17% Malted Barley. It is designed to be a full flavored whiskey with a big corn punch. The nose and palate begin with corn, husk, hay, butter caramel popcorn, green apple and then a slight nuttiness on the finish. Made from table grade molasses, Independent Barrel Aged Rum stands alone as distinctive craft spirit. 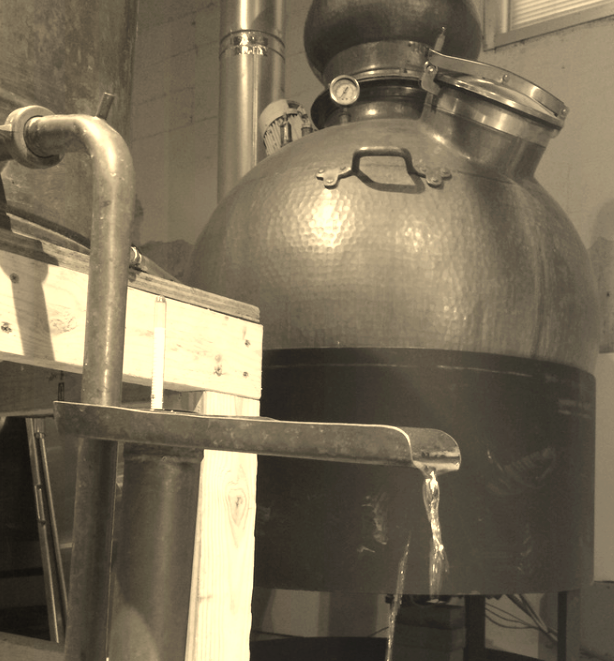 Our process begins with a long fermentation that is slowly distilled in our copper pot stills. Then aged in new and used barrels resulting in a full-bodied Rum. Savor the rich butterscotch and delicate honey notes that evolve into oaky vanilla harmony with a touch of barrel spice. Hellbender Bourbon is made from the same mash bill as our Corn Whiskey. It is aged in new charred American White Oak barrels for an average of 17 months. Each batch is distinct with slight variations from the wood contribution. The Bourbon begins with a great depth of oak and vanilla on the nose that is translated on the palate with hints of corn and burnt orange that finishes with rich baking spices. 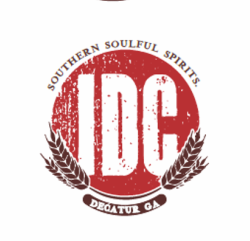 Best Distillery Independent Distilling Co.
Decatur’s Independent Distilling Co. is a no-frills garage distillery. It’s been more than 100 years since Atlanta was last seen as a hotbed of Decatur’s Independent Distilling Co. is a no-frills garage distillery.